Rob Zombies Halloween II (H2). 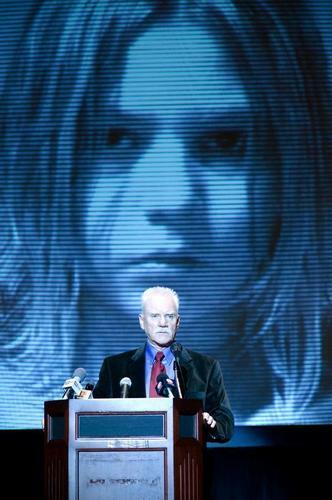 Dr Loomis is giving a speech on Michael Myers. HD Wallpaper and background images in the Michael Myers club tagged: rob zombies halloween ii h2 michael myers dr sam loomis.